Telemmundo62-WWSI in Philadelphia will add two new newscasts to its weekday lineup. Primera Edición at 6 AM, a 60 minute morning newscast, and Telemundo62 al Mediodía at Noon, a 30 minute mid-day newscast. Both newscasts will feature two new anchors Syrmarie Villalobos who joined the station on March 5 and weather anchor Alondra Anaya who starts on March 26. 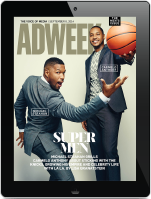 “We‘re committed to providing the Latino community with breaking news, weather and traffic information they need to start their day,” said Anzio Williams, vice president of news for NBC10 and Telemundo62. 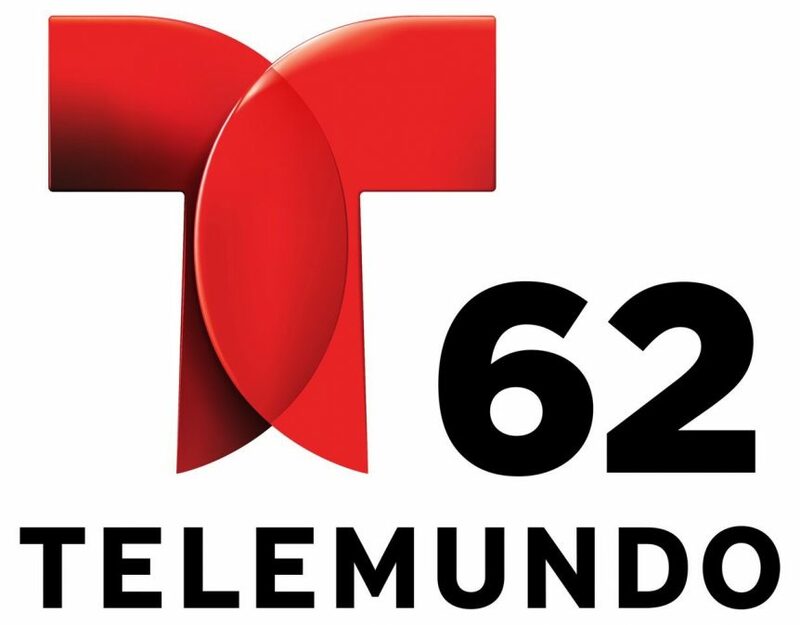 “This is the fourth time in five years that we have expanded our Telemundo62 programing to serve the needs of our Spanish-speaking communities throughout the Greater Philadelphia region. Villalobos comes to Telemundo62 from Puerto Rico, where she served as anchor/reporter at WAPA-TV. Anaya comes to Telemundo62 from KNVN-KHSL in Chico-Redding, where she served as a weather anchor and fill-in anchor-reporter. Anaya earned a bachelor’s degree from California State University. The new newscasts start on April 2.